4BR House Vacation Rental in ??? ?, ??? 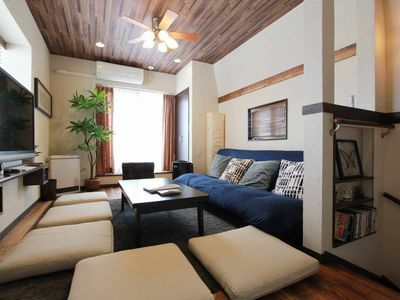 This big house is located only 5 min walk from Ikejiriohashi station, which is 3 min by train from Shibuya station. 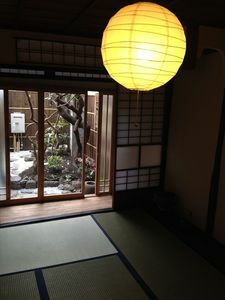 The house is in a quiet street but close to shopping street that has reasonable local restaurants, Japanese bars, Supermarkets, selling delicious food. you will enjoy the best spots of Tokyo. 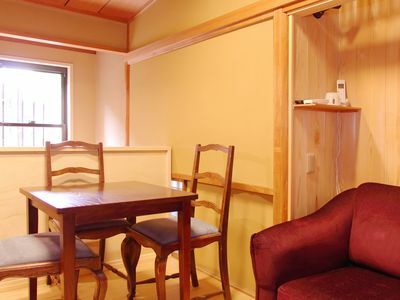 It can accommodate up to 11 PEOPLE. It is a welcoming place to return each evening after a busy day and conveniently located to everything. And anything you might need for a perfect stay!